Last night ESNS ended in the city of Groningen, The Netherlands. Taking place from January 17-19, 2018 the European Music Platform stayed true to its ethos of stimulating the circulation of European music by showcasing 352 European acts, among which 22 acts from this year’s focus country Denmark. During the day 4,092 international professionals from 42 countries participated in the ESNS conference in order to network and discuss all the latest developments in the European music industry. Eurosonic Noorderslag kicked off on Wednesday evening with the European Border Breakers Awards. The award ceremony was hosted by Jools Holland and celebrated 10 European acts who broke borders with their music over the past year. The Head of Unit Creative Europe Barbara Gessler handed out the Public Choice Award to the Bulgarian singer Kristian Kostov. On the same day ESNS announced the incorporation of streaming data in the airplay-based European Border Breakers Charts. This weekly set of charts will monitor new European artists who are receiving airplay outside of their country of origin even more accurately than before. In 52 venues in the city of Groningen 352 promising acts presented themselves to an audience of music professionals and other music lovers. At the conference the ETEP festivals presented their first selection of acts to be booked for their upcoming events. The acts with the most mentions were: IAMDDB (gb), Zeal & Ardor (ch), Meute (de), Superorganism (gb), Jacob Banks (gb), Tamino (be), Agar Agar (fr) and Altin Gun (nl). During the ESNS conference the present state of the European music industry was covered from several perspectives. EPIC handled relevant topics such as safety, sustainability, volunteering, event technology and production innovations. 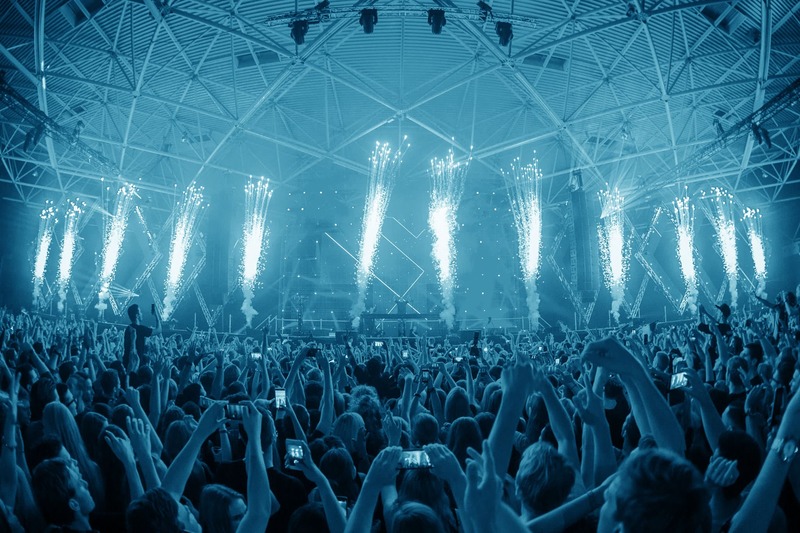 Buma Music meets Tech dealt with topics such as blockchain, streaming services, bots and start-ups in tech. Additionally, diversity and women’s position in the music industry was highlighted in panels about the Keychange and Take A Stand projects. Next to the European Border Breakers Awards the European Festival Awards and the A Greener Festival Awards were also handed out during ESNS. 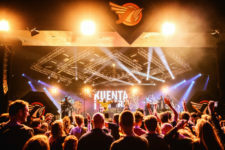 Amongst the winners at the European Festival Awards were Roskilde Festival, Sziget, MENT Ljubljana, ATC Live agent Alex Bruford and Lollapalooza Berlin festival director Fruzsina Szép. The A Greener Festival Awards applauded some of the best green initiatives which were presented by Das Fest, Roskilde Festival, Ilosaarirock, Metal Days, Welcome to the Village and Liberation Festival Utrecht. This edition also gained a great amount of attention in the media. The showcase festival and conference were attended by 479 journalists from all over the world. Due to the partnership with European Broadcasting Union 37 public radio stations from Europe participated in the event. The festival was covered by public radio stations from 12 countries, making 30 live broadcasts with a total of 41 hours. The next edition of ESNS will take place from January 16-19, 2018 in Groningen, The Netherlands.